Australian coal haulier Pacific National said on Thursday that one of its trains derailed near the Hunter Valley in New South Wales and that some services would be affected while repair work was carried out. The Hunter Valley is Australia's top thermal coal-producing region and home to operations run by Yancoal, Glencore and Peabody Energy. There were no injuries, Pacific National said in an emailed statement, adding that the train had derailed in the early morning on Wednesday near the area of Baerami with the last six wagons coming off the tracks. "The regulator is currently onsite assessing the situation with the removal of the wagons and repairs to the track expected to commence after assessments have been completed," the company said. Pacific National said rail services west of Mount Pleasant would be impacted while the work is being done. The Australian Transport Safety Bureau said it was investigating the incident that caused damage to around 2 km (1.3 miles) of the train track. The train had been travelling through a section of the network that was under a temporary speed restriction of 20 km per hour (13 miles per hour), which had been imposed to "mitigate risk due to a measured series of defects in the track," the investigator said in a statement on its website. A Yancoal spokesman said that its Moolarben Coal complex had been directly impacted by the train derailment but that it was too early to advise of any potential impact to customers, as it awaited confirmation of when haulage would restart. The incident is Australia's third freight train derailment in as many months. 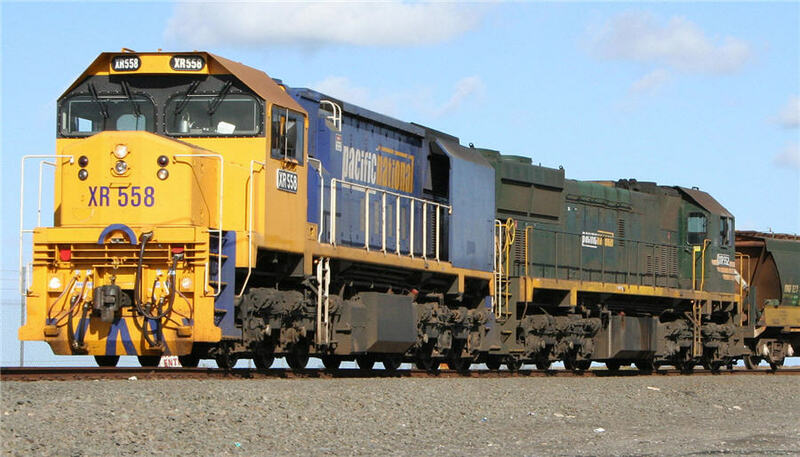 BHP Group forced a train off its tracks in November after it ran away without its driver en route to the northwestern iron ore export hub of Port Hedland. In December, around 30 wagons in an empty iron ore train derailed around 700 km (438 miles) east of Perth after poor weather eroded part of the track.